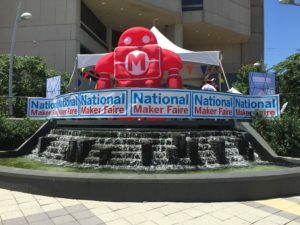 I attended the National Maker Faire held over Father’s Day weekend at the University of the District of Columbia, and thought I’d share some observations and pictures. 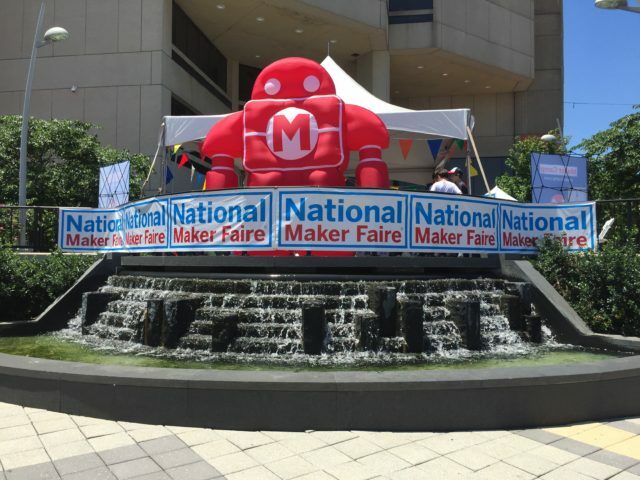 They’ve added the National Maker Faire to the list of flagship faires around the US, along with the original Bay Area and World Maker Faires. I’ve been to the World Maker Faire once, and from that and what I’ve heard of the Bay Area Faire, the National Faire is much smaller than either. You could certainly see it all in less than half a day. It’s also a bit random in its layout, as it makes use of several areas of campus buildings and grounds. Unlike the other two major faires, I would not travel from out of town to see this one. But for anyone on the greater DC area, I found it well worth my time. It’s not new, but I hadn’t seen the Intel Arduino 101 board before. I’d have loved if it had WiFi but the built in real-time clock, bluetooth, accelerometer, and gyro make it quite interesting. Apparently the Curie system on a chip module it’s build around also has a 128-node neural network for machine-learning, but there is, at least as of now, no software released to access it. Ability3D had a table promoting their planned 3d metal printer, with a kickstarter campaign planned for January 2017. They were showing a development prototype model (the final consumer product to be smaller). It prints with powdered metal. 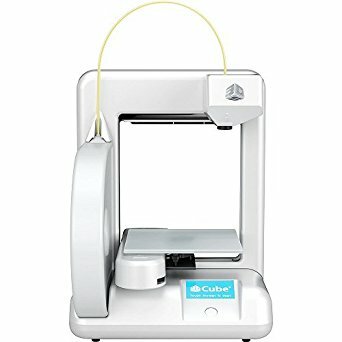 I believe they said they were targeting the several thousand dollar range for price, so not inexpensive for a home printer, but an order of magnitude cheaper than current metal powder printers. 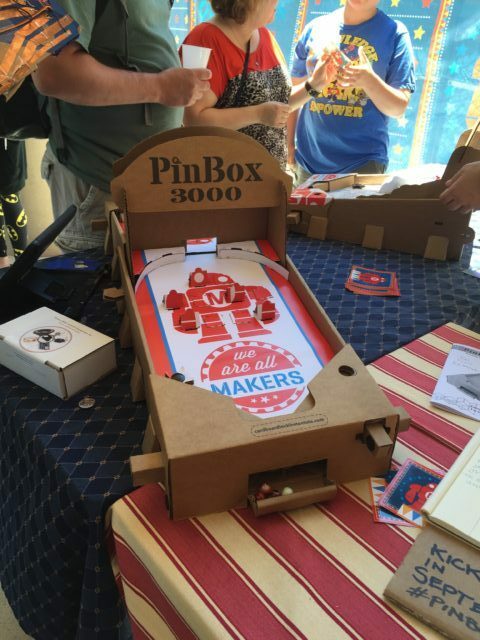 Nova Labs, one of the local area makerspaces, was also there with some interesting demos and projects. There was also a lock picking village put on by TOOOL, which was quite full when I went by. 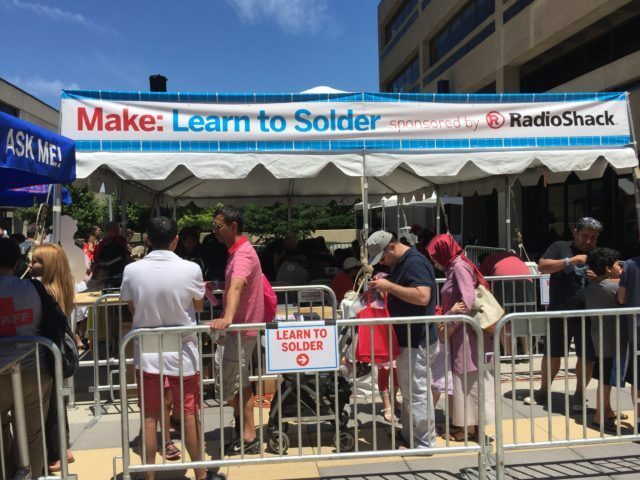 It was also nice to see a short waiting line for the “Learn to Solder” hands on booth. 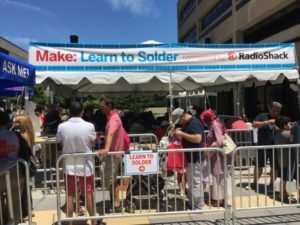 How often do you see people lining up to learn to solder? Unfortunately for some reason the drones only were being flown on Saturday, and there were no drone demos when I went on Sunday. Cardboard pinball kits, with options to add arduino, electronics, servo, etc. 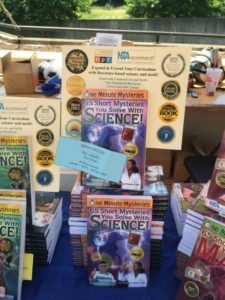 There’s going to be an upcoming kickstarter campaign. Within a decade or two, 3D printers may do for physical objects what digitization did for books, movies, and music. Another phase of the revolution is coming, with the digital world moving more into the physical. Along one front there’s the Internet of Things, as physical objects become “smart” and linked to the Internet. 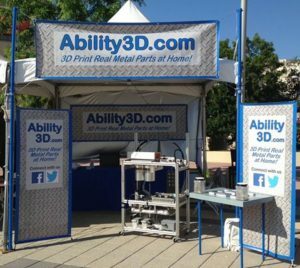 At the other front there’s digital home printing of physical 3D objects, from jewelry to replacement parts, and even candy sculptures. 3D printers are starting to get some mainstream media attention, including an appearance on the Colbert Report and a recent ABC News article. Like computers before them, they’ve already broken out of the business world and are moving into the consumer market. I’d say we’re now moving past the early Altair phase and about to enter the Apple II explosion. MakerBot is on their 3rd generation with their new Replicator. Meanwhile the competition for the home market is heating up, with competitors like the Cube and the larger, but still rather pricey 3D Touch. Meanwhile the iModela takes a different approach. It’s a desktop CNC milling machine rather than an additive printer. Except for the 3D Touch, the prices aren’t that far away from the $1298 that the original Apple II would have set you back when it was introduced, WITHOUT adjusting for inflation. The coppers came through the door with truncheons swinging, one of them reciting the terms of the warrant through a bullhorn. One of Da’s customers had shopped him. The ipolice paid in high-grade pharmaceuticals — performance enhancers, memory supplements, metabolic boosters. 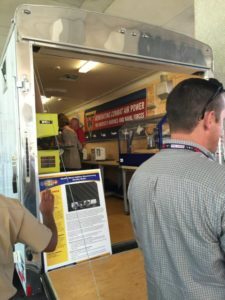 The kind of thing that cost a fortune over the counter; the kind of thing you could print at home, if you didn’t mind the risk of having your kitchen filled with a sudden crush of big, beefy bodies, hard truncheons whistling through the air, smashing anyone and anything that got in the way. They destroyed grandma’s trunk, the one she’d brought from the old country. They smashed our little refrigerator and the purifier unit over the window. My tweetybird escaped death by hiding in a corner of his cage as a big, booted foot crushed most of it into a sad tangle of printer-wire. Da. What they did to him. When he was done, he looked like he’d been brawling with an entire rugby side. They brought him out the door and let the newsies get a good look at him as they tossed him in the car, while a spokesman told the world that my Da’s organized-crime bootlegging operation had been responsible for at least twenty million in contraband, and that my Da, the desperate villain, had resisted arrest. I saw it all from my phone, in the remains of the sitting room, watching it on the screen and wondering how, just *how* anyone could look at our little flat and our terrible, manky estate and mistake it for the home of an organized crime kingpin. They took the printer away, of course, and displayed it like a trophy for the newsies. Its little shrine in the kitchenette seemed horribly empty. When I roused myself and picked up the flat and rescued my peeping poor tweetybird, I put a blender there. It was made out of printed parts, so it would only last a month before I’d need to print new bearings and other moving parts. Back then, I could take apart and reassemble anything that could be printed. By the time I turned eighteen, they were ready to let Da out of prison. I’d visited him three times — on my tenth birthday, on his fiftieth, and when Ma died. It had been two years since I’d last seen him and he was in bad shape. A prison fight had left him with a limp, and he looked over his shoulder so often it was like he had a tic. I was embarrassed when the minicab dropped us off in front of the estate, and tried to keep my distance from this ruined, limping skeleton as we went inside and up the stairs. He grinned. “I’m not stupid, Lanie. I’ve learned my lesson. There’s no hat or laptop that’s worth going to jail for. I’m not going to print none of that rubbish, never again.” He had a cup of tea, and he drank it now like it was whisky, a sip and then a long, satisfied exhalation. He closed his eyes and leaned back in his chair. I felt a guilty pang about ticking him off. He was off his rocker, that much was clear. God knew what he went through in prison. “What, Da?” I said, leaning in close. * Attribution. 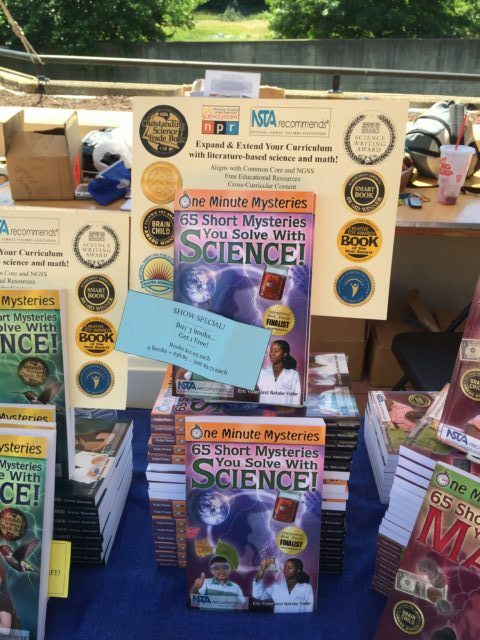 You must attribute the work in the manner specified by the author or licensor. * Share Alike. If you alter, transform, or build upon this work, you may distribute the resulting work only under a license identical to this one. Disclaimer: Your fair use and other rights are in no way affected by the above.